The development of 5G technology is almost complete and a couple of manufacturers are getting ready to unleash smartphones that support this network. Although 5G will certainly be used this year, it will probably achieve its full potential in 2020. 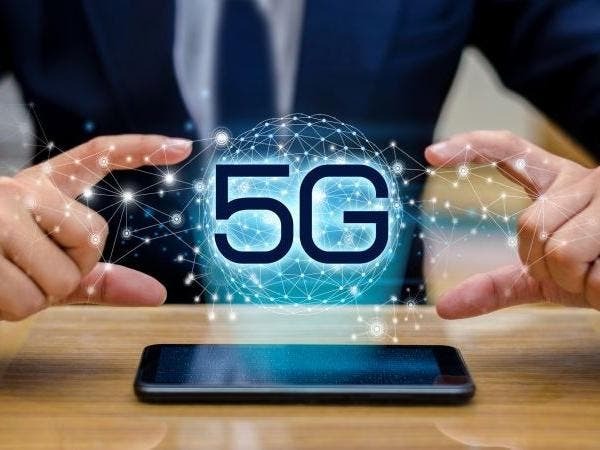 As of now, many manufacturing bigwigs like Apple has not yet shown their interest in releasing 5G smartphones, however, a couple of OEMs are sure to release 5G devices this year. Here is a list of the top 5 companies scheduled to unleash 5G smartphones in 2019. Please note that the list is not arranged in order of phone quality or time of release. As early as September 2017, we started hearing rumors that Huawei is preparing a foldable smartphone. 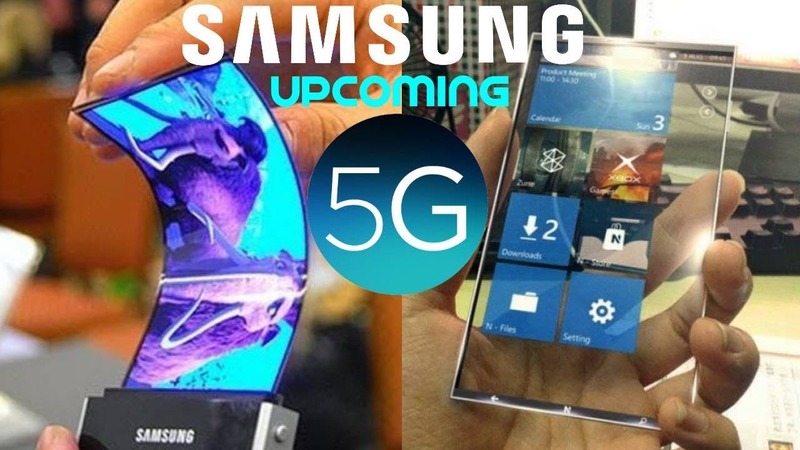 These speculations have grown stronger in recent times and it is believed that the company will release a 5G foldable smartphone at MWC 2019. Huawei has since patented a foldable smartphone with an OLED display. At the MWC2019 which will be held in Barcelona from February 25th to 28th, Huawei will focus on hot topics such as 5G, artificial intelligence, IoT, and cloud services. It will also showcase its latest research and development achievements in the field of communication technology. On January 24th, Huawei released the Baron 5000 chip in Beijing. 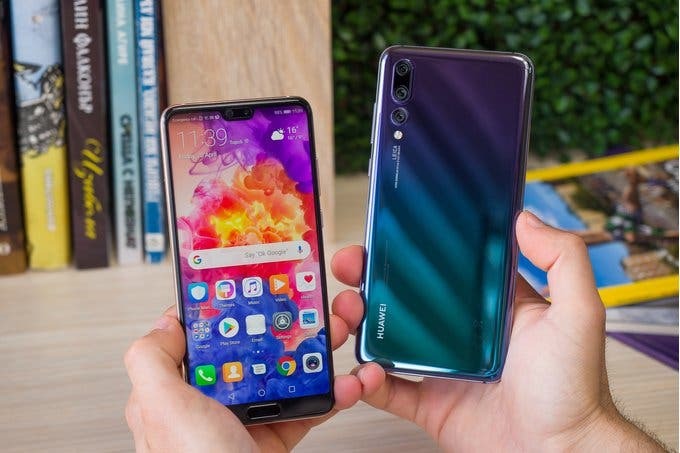 It is, therefore, most likely that in the first half of the year, we will see the long-awaited 5G mobile phone, Huawei P30. When it comes to 5G mobile phones, Samsung is definitely one of the leading companies. As early as February 2018, in the PyeongChang Winter Olympics, Samsung cooperated with other manufacturers to provide users with 5G application services. From synchronous viewing to 4K streaming video service, there was an application of 5G services within the period. According to speculations, Samsung’s first 5G mobile phone, Galaxy S10X will be launched in March 2019 (although this has been denied by the company). In August 2018, Samsung launched its 5G baseband – Exynos Modem 5100. 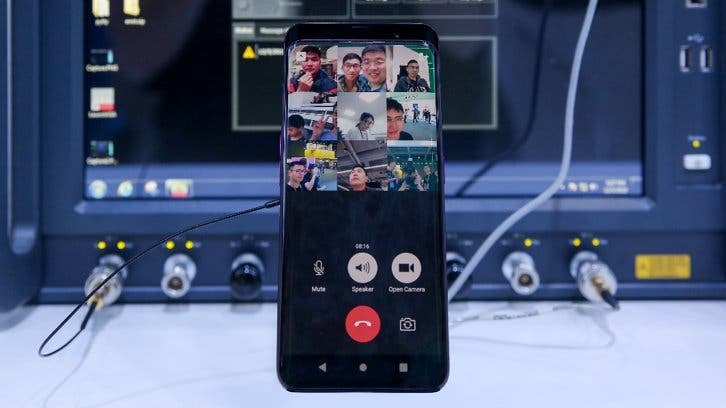 On December 5th of the same year, Samsung joined Qualcomm and Verizon to release a new 5G NR data connection system, showing the transmission speed of 5G network on a mobile phone, and then the first 5G mobile phone was exhibited at CES 2019. Rumor also has it that the Samsung Galaxy S10X will be launched in South Korea and it will come with an 800,000 won ($712) – 900,000 won ($800) price tag. 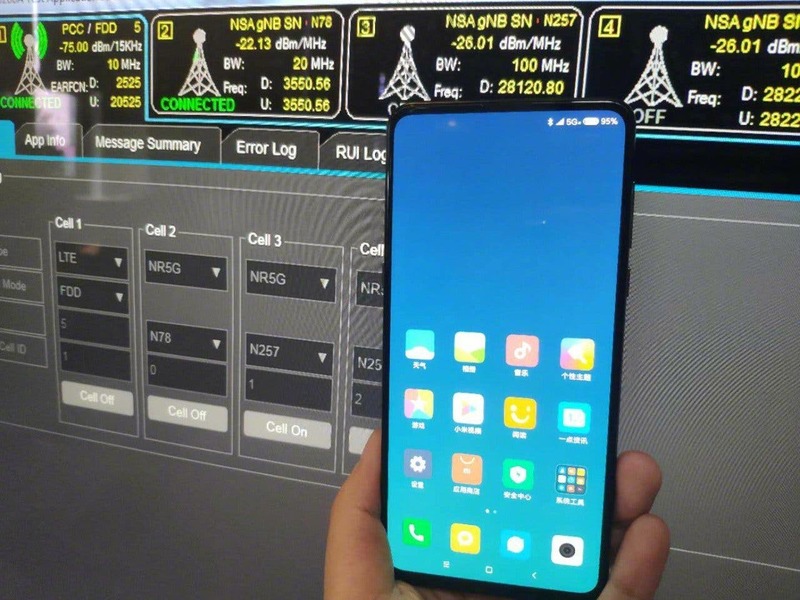 At CE 2019, Xiaomi was one of the Chinese companies that showcased a prototype of its 5G smartphone – specifically, the 5G version of the Xiaomi Mi MIX 3. This company is a relatively young establishment that is known for doing everything possible to meet up with the current trend. For Xiaomi, it is quite certain that its first 5G smartphone will be released in the first quarter of 2019. Just like Xiaomi, Oppo also showcased a 5G smartphone prototype at CES 2019. 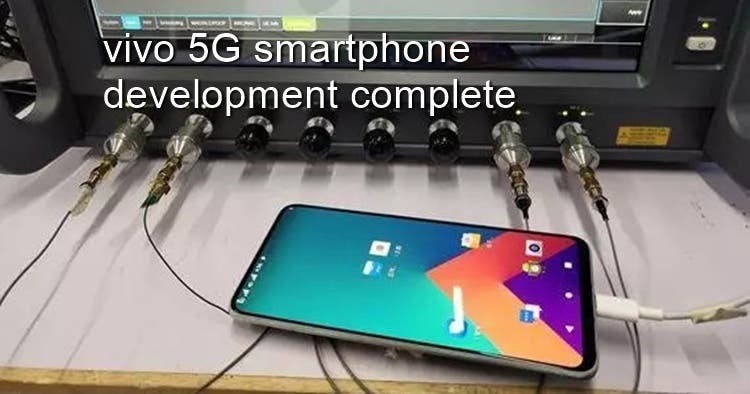 Oppo was one of the first companies to showcase a 5G smartphone prototype. It showed this device to the public at the 6th China Mobile Global Cooperation held in Guangzhou on December 6-8 At the partner conference, OPPO exhibited the Oppo Find X 5G prototype for the first time. Oppo is in a pole position to release a 5G smartphone in the coming weeks. Just like Xiaomi and Oppo, Vivo also showcased a 5G smartphone prototype at CES 2019. Vivo’s CEO, Shen Yu has twice revealed that the research and development of vivo’s 5G mobile phone is progressing smoothly. The 5G pre-commercial mobile phone will be launched in 2019, and the real launch will take place in 2020 when Chinese carriers are ready for large-scale 5G network dissemination.